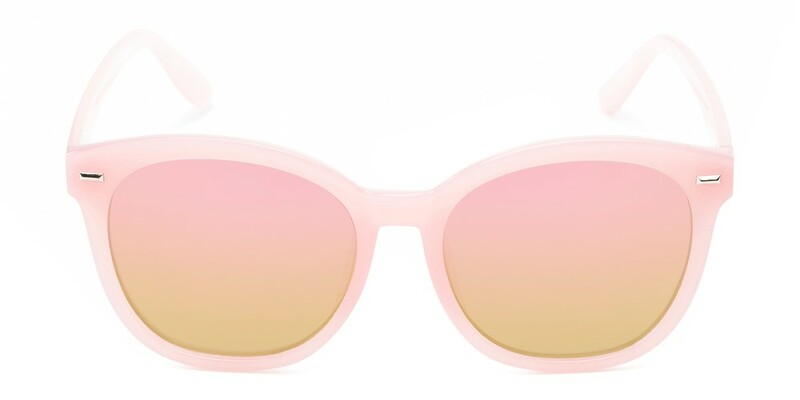 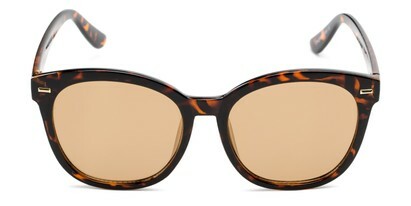 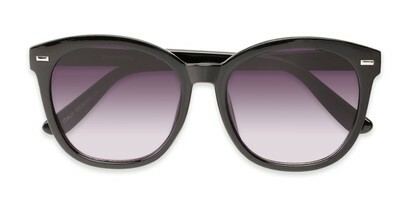 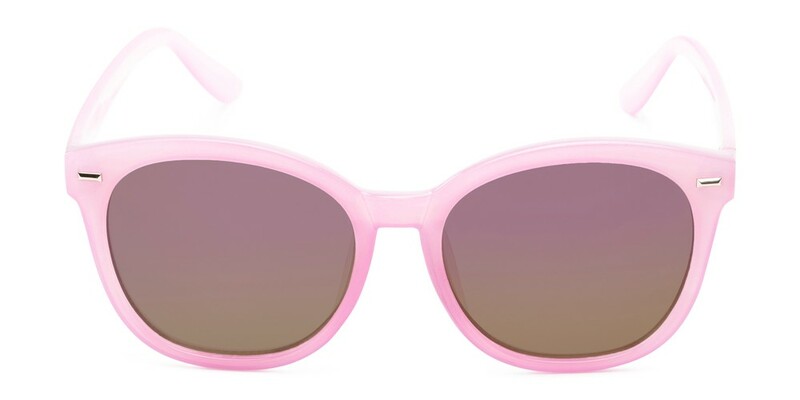 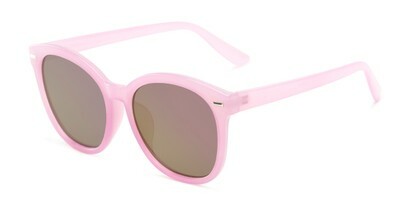 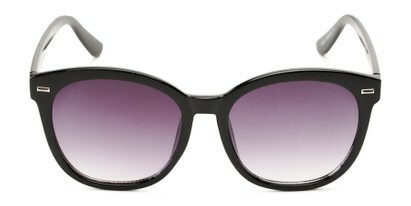 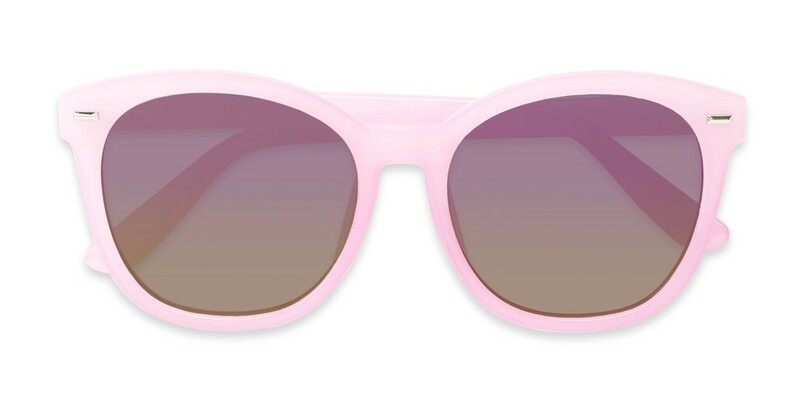 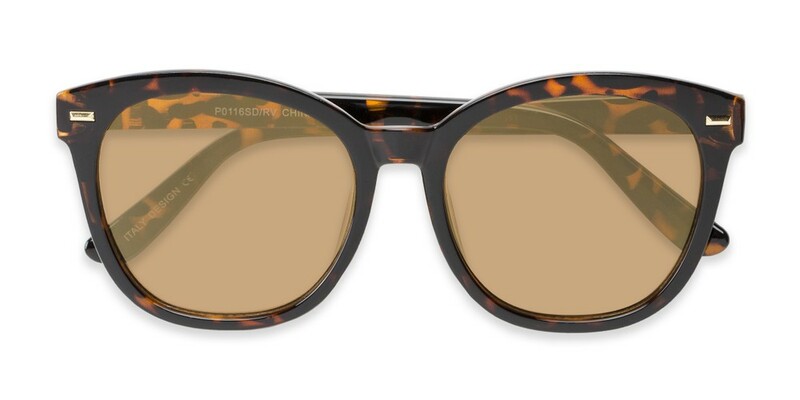 Go big or go home in these oversized sunnies. 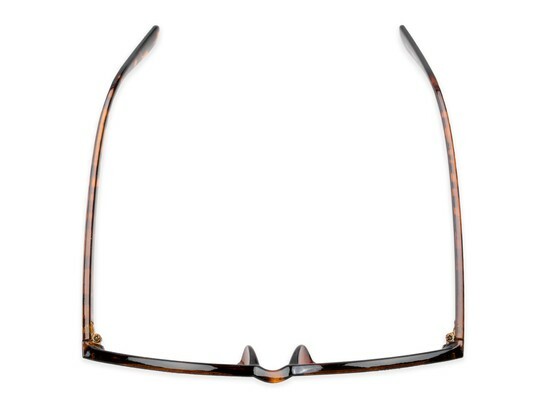 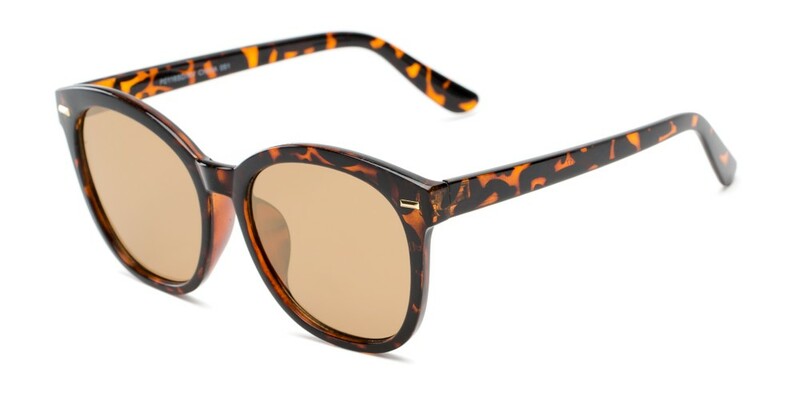 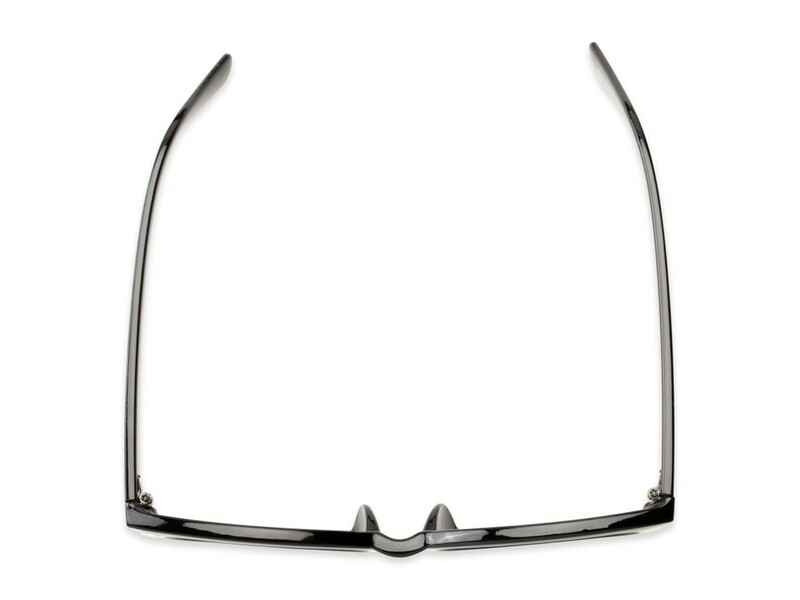 The Hampton features an oversized, upswept frame with classic metal detailing. 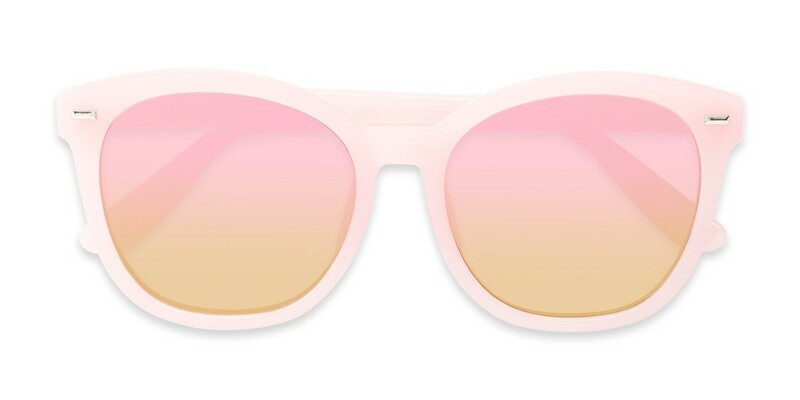 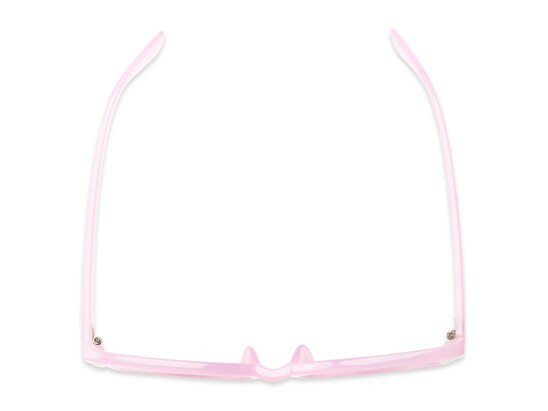 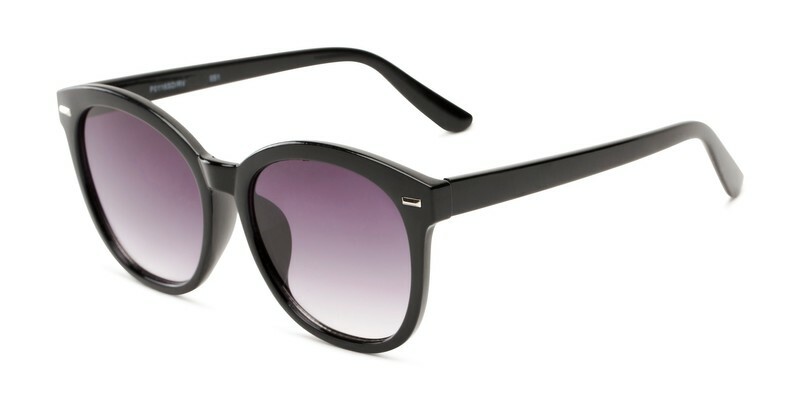 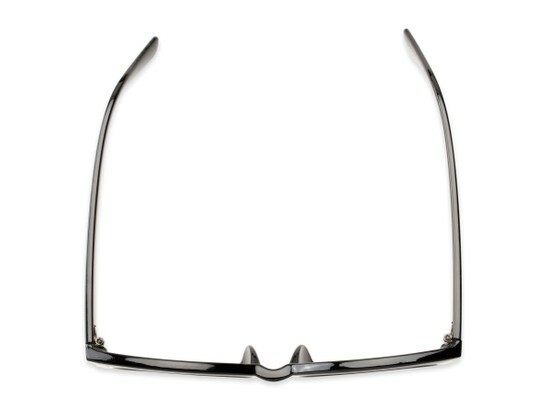 Tinted lenses have UV protection.